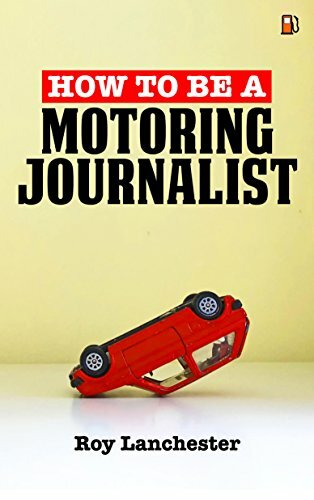 For this episode, I am delighted to be joined by Roy Lanchester, a veteran of print motoring journalism. He has written for such luminaries as Business Hotel, Fighting Dog and Canalling. Roy continues to share his expertise with us via publications such as the Harrogate Herald, WhatKitchen, Glass Fibre and the great WhatHandLuggage. 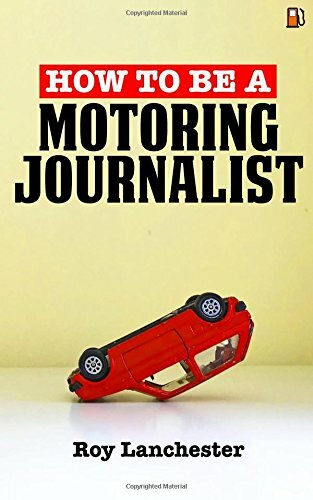 Listen in as we hear about Roy's history, his work ethic and his opinions on modern motoring journalism.